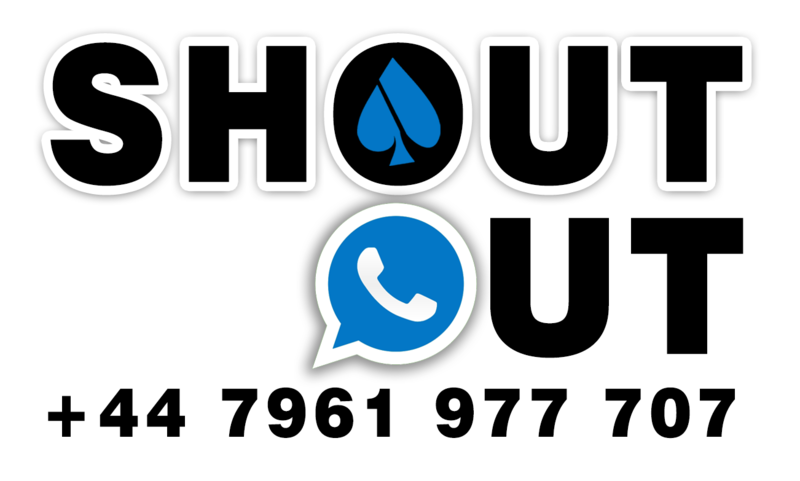 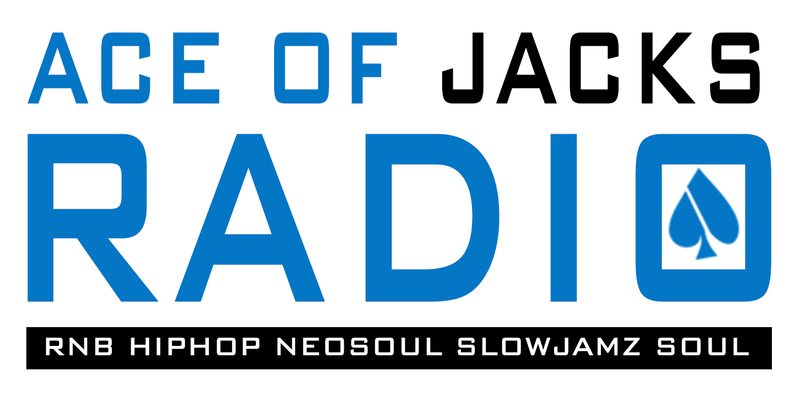 Broadcasting live from London, UK, providing a rich diet of RnB, Hip-Hop, Slow Jamz & Soul. 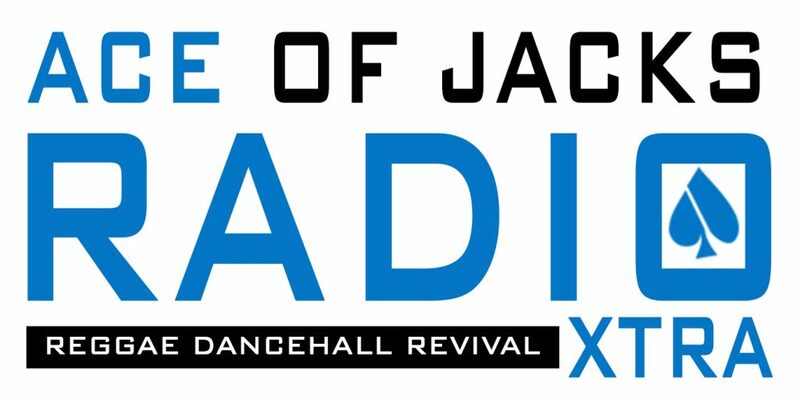 Broadcasting live from London, UK, playing the best Reggae, Dancehall & Revival. 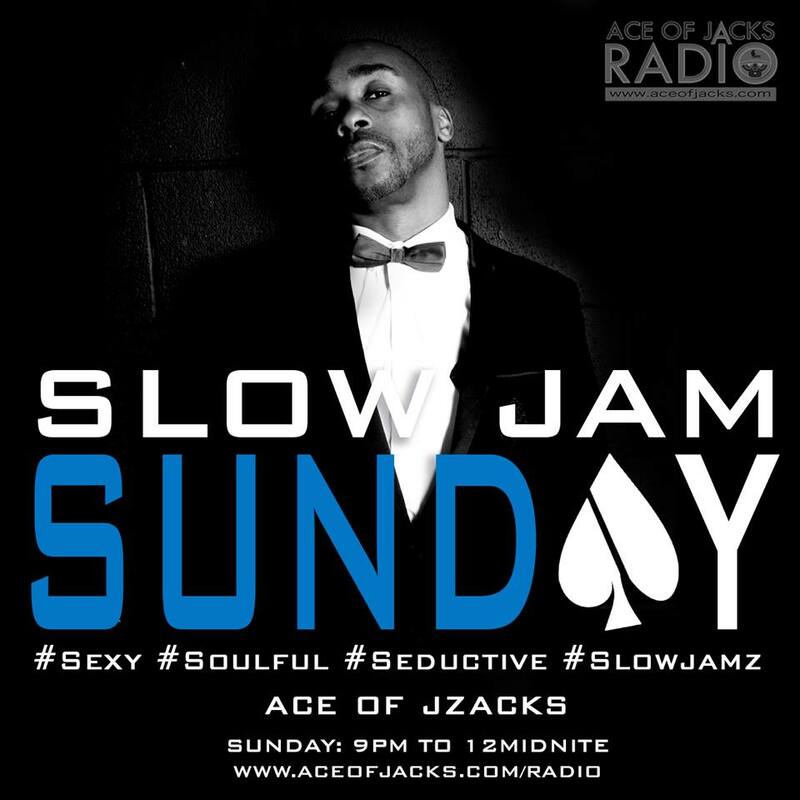 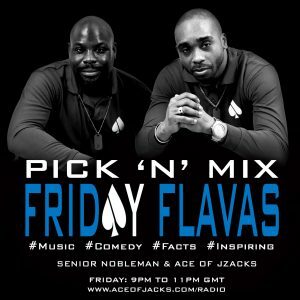 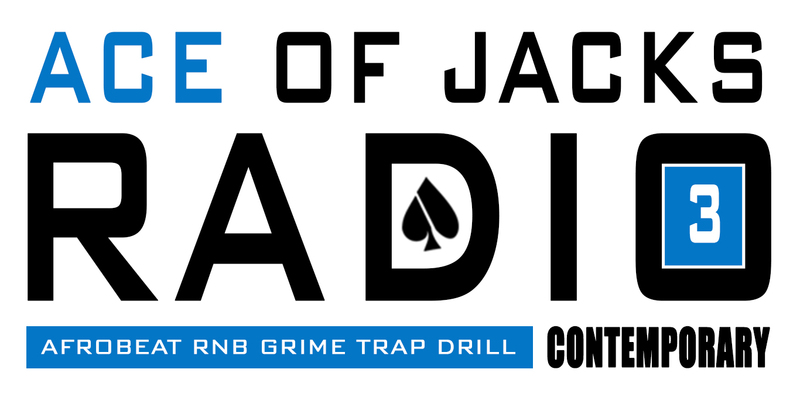 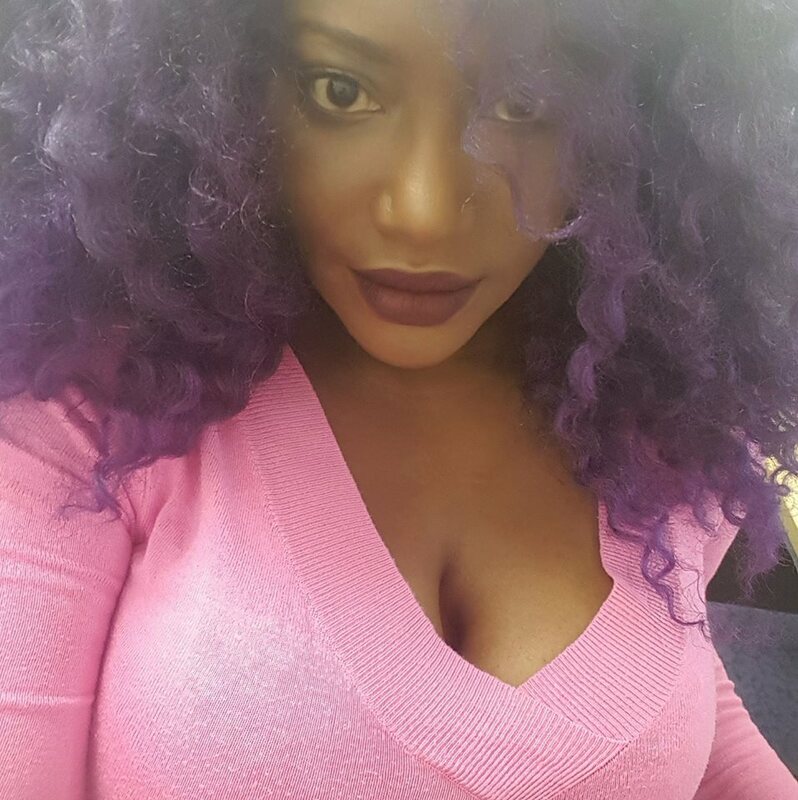 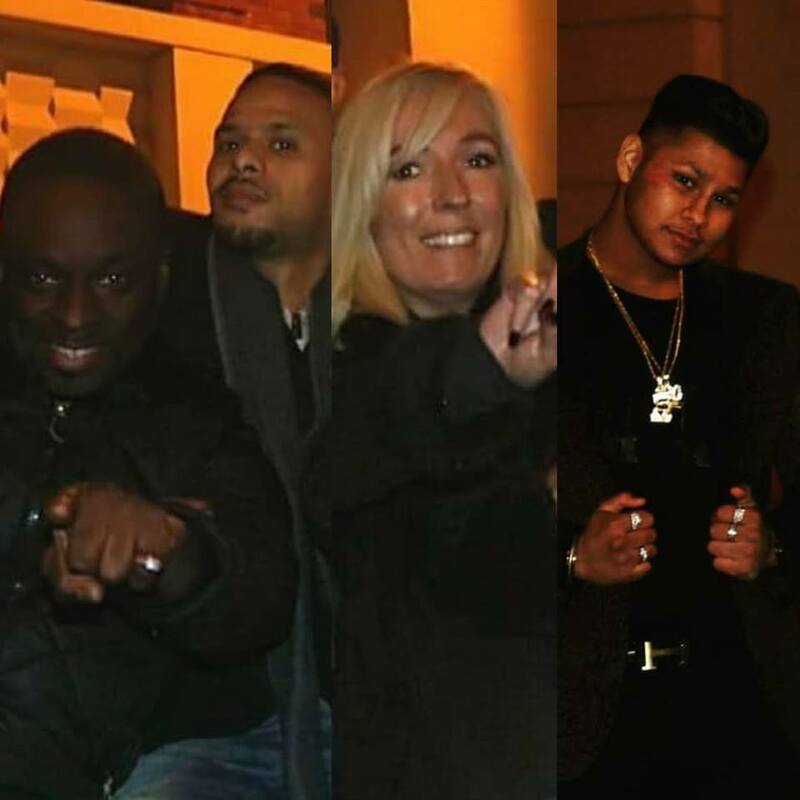 Ace Of Jacks The opinionated DJ Master spins the tracks is one half of the Pick ‘N’ Mix – Friday Flavas radio show duo and presenter of Slow Jamz Sunday. 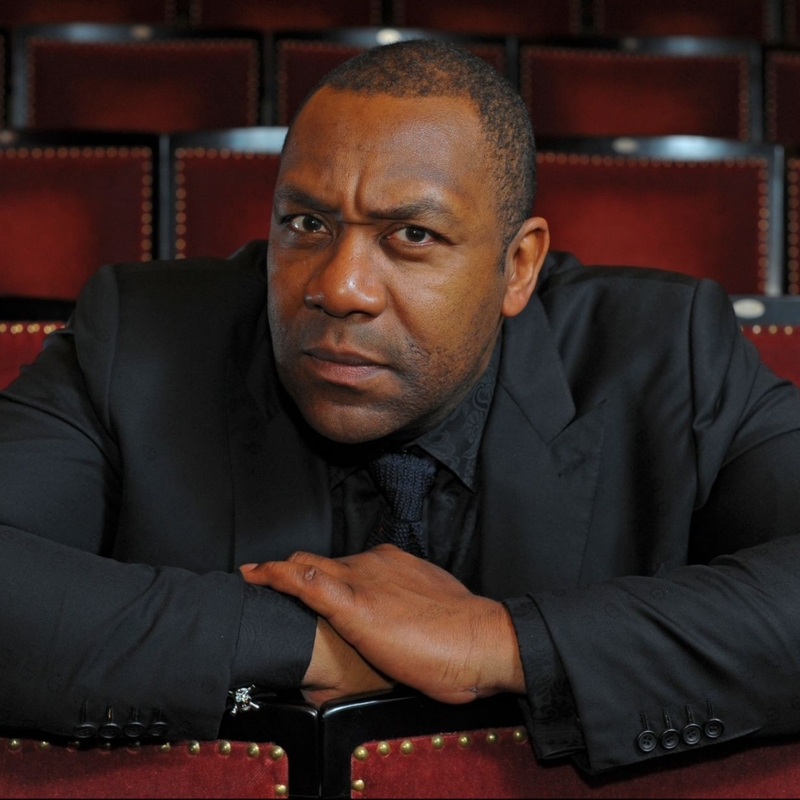 Senior Nobleman Co-host of the Pick ‘N’ Mix Friday Flavas radio show states the facts and always has a disclaimer up his sleeve. 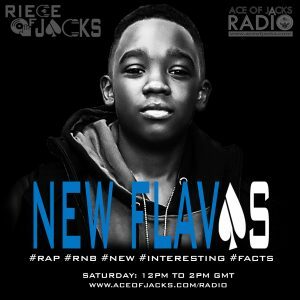 Riece Of Jacks The 12 year old, host of the New Flavas radio show is making always has the hottest track Rap, RNB & Grime.